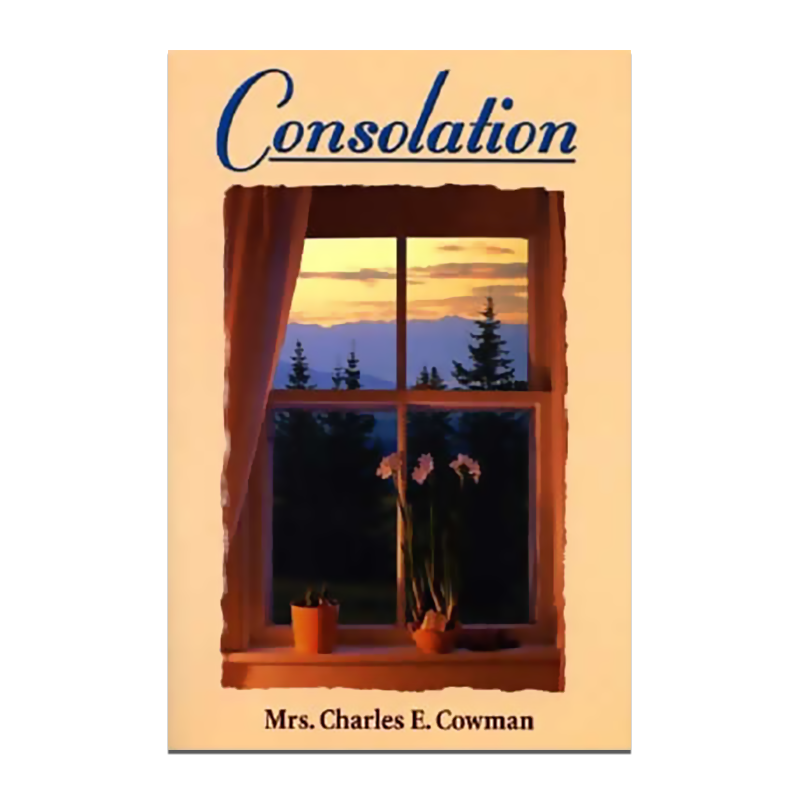 A splendid collection of 365 spiritually sympathetic admonitions written after the death of her husband, Charles Cowman, missionary to Japan. 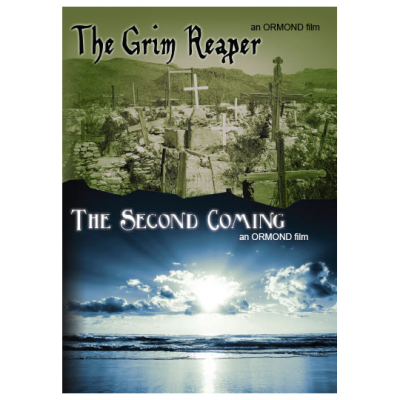 Mr. and Mrs. Cowman went to Japan in 1901 and labored for seventeen years – every home in Japan received the Gospel, but at a great price. 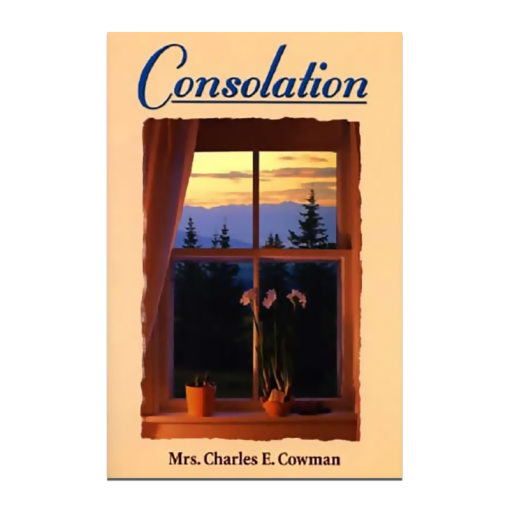 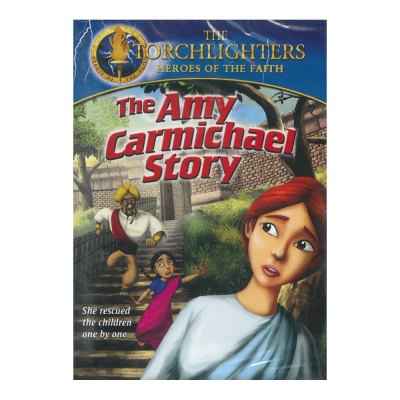 Mrs. Cowman is the author of the popular devotional book, Streams in the Desert.